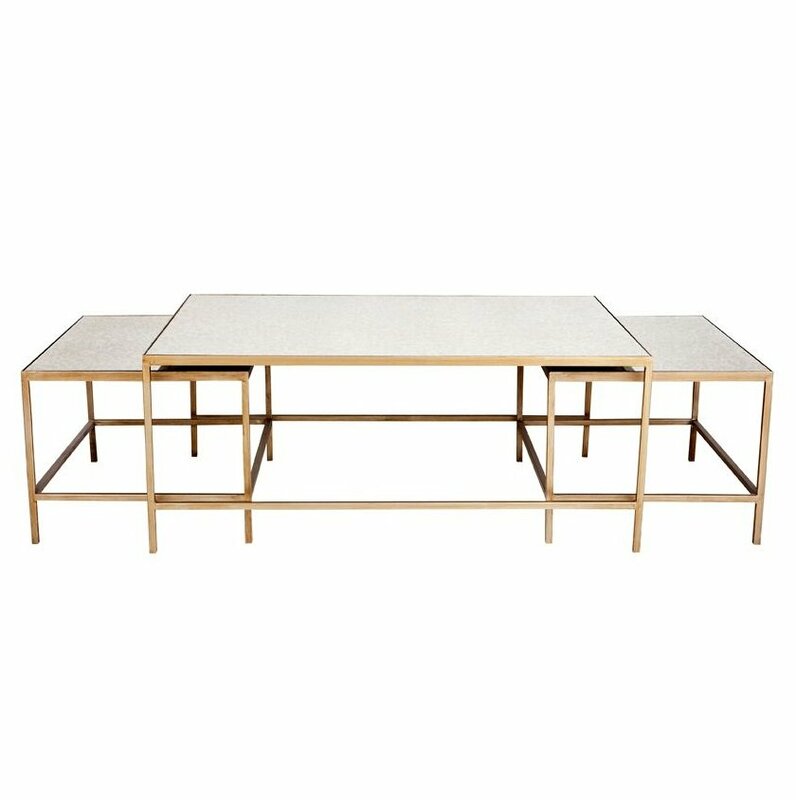 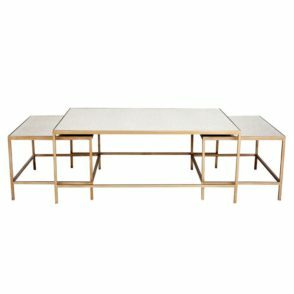 Two small tables nestle under 1 large table when space is limited, but can come out and give extra space for parties or gathering. 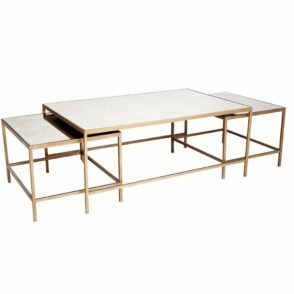 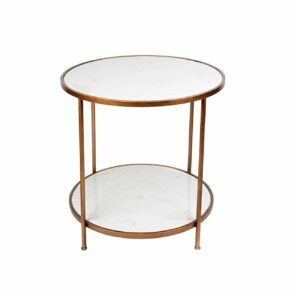 The Cocktail Antique Mirror Coffee Table has unparalleled beauty; the frame constructed from strong iron and finished with antique gold in a clean-lined prism form for a reliable foundation with a modern touch. 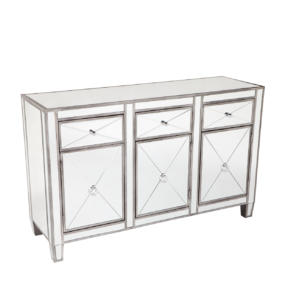 The tops made from antique mirrored glass for ultimate strength and resilience. 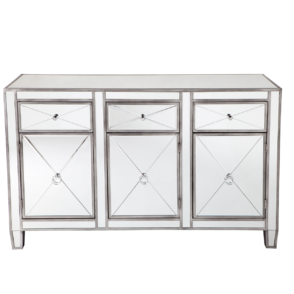 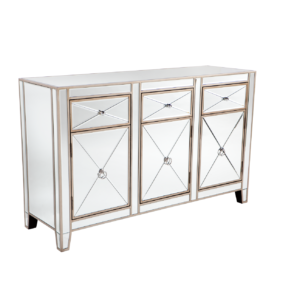 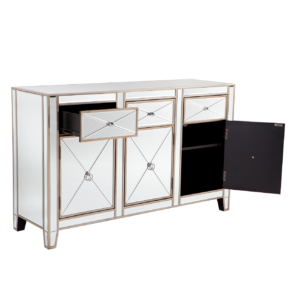 Complements décor that is art deco, industrial, minimalist, or contemporary.